Become a PADI Open Water Diver and stay at La Concha Beach Resort. 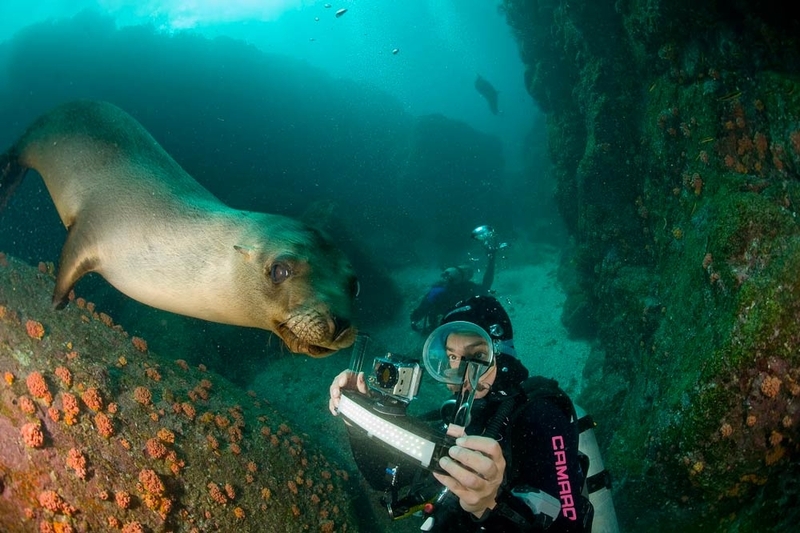 Packages include 5 nights, La Paz Airport Transfers, PADI Certification, all equipment and Lunch on dive days. Please note: prices do not include 16% sales tax. For information on an upgrade to a condo or a villa please email.